A lot of business owners make a resolution to better manage their finances or to get a grip on their business’s cash flow. Most of those resolutions make it until February, creating a vicious cycle of short term improvement, followed by a return to the status quo. It is much harder to make any progress on those business related resolutions if your accountant is still wrapping up the 2018 numbers or hasn’t worked out a 2019 budget [yet] . 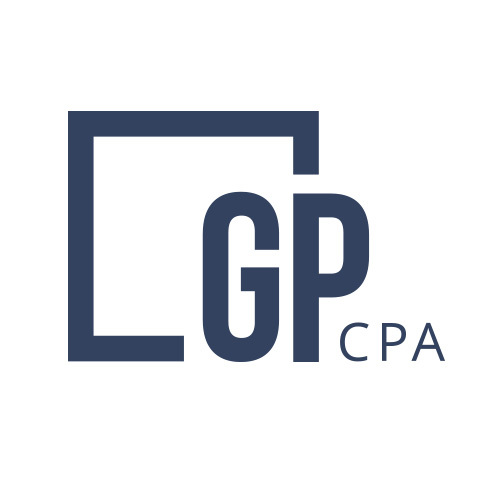 GMP CPA will make it easier to keep those resolutions and make a meaningful impact on your business throughout the year. Let’s have a conversation about your business needs to customize a plan for you and your cash flow to make 2019 the year your business moved to the next level.